Dionysian was the important festival in ancient Greece. 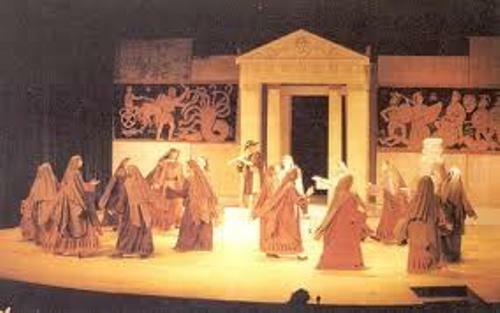 The performance of ancient Greek drama was a part of this festival. One of the main purposes was to honor the god Dionysus. Get facts about ancient Greek culture here. There were three dramatic genres flourished in ancient Greece. Those were comedy, tragedy and satyr. 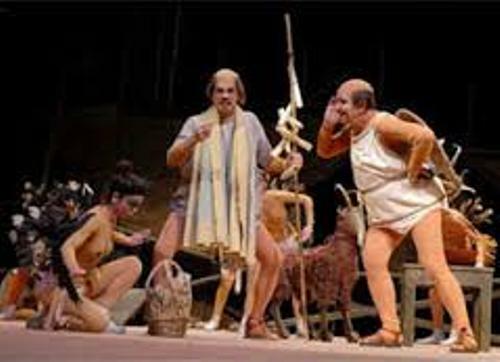 The Greek drama was also used to show the cultural identity of the Greek people. There is no need to wonder that the allies and colonies of Greece were invited to watch the drama performance. The festival of Dionysia was established in 508 BC. The festival was also used to increase the loyalty of the tribes in Attica. 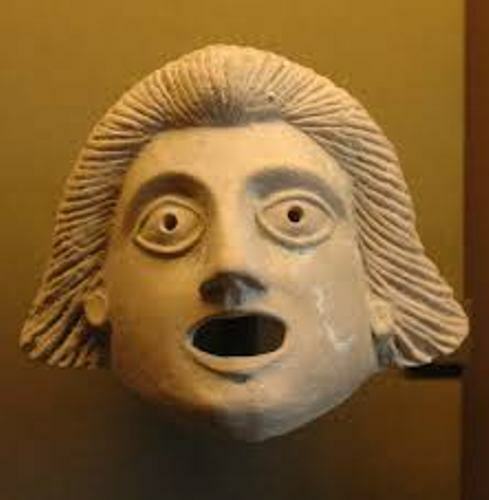 There were several important figures in ancient Greek Drama. Those were Choerilus, Pratinas, and Phrynichus and Thespis. 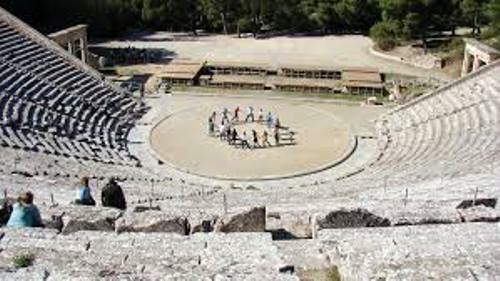 Get facts about ancient Greek Theatre here. Phrynichus was the winner of a competition in 511 BC and 508 BC. This man was famous with his exploration of tragedies. The themes that he used in his tragedies were later exploited by Alcestis, Phoenician Women and Danaids. Fall of Miletus was produced by Phrynichus in 493-492. He chose the historical subject in his drama. It talked about the fate of Miletus town after the Persians conquered it. During the Hellenistic period, most tragedies in ancient Greek drama were written for Dionysus. The tragedy was very unique and it only played once. Golden Age of Greek drama began in 480 BC after the Great Destruction of Athens. 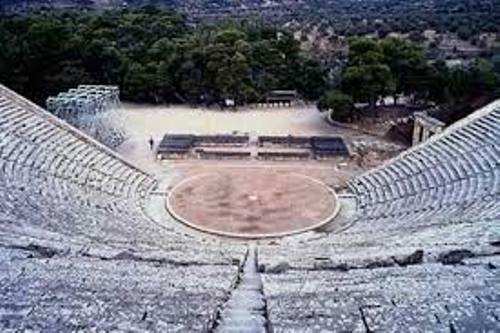 The theater in ancient Greek was restored. There was a competition between the three tragic playwrights in the festival of Dionysus. It was held in the spring and winter. Do you have any comment on facts about ancient Greek drama?